Publishing Scotland—which administers Creative Scotland’s translation fund—is announcing a new round of funding to support publishers based outside the UK in buying rights from Scottish and UK publishers and agents by offering assistance with the cost of translation of contemporary Scottish writers. Terms and conditions are here, and applications should be made using the form you can download here. Meanwhile, Publishing Scotland and the Edinburgh International Book Festival have created a new position, manager of Scottish books international, which is to help promote and showcase Scotland’s writers, publishers, and festivals overseas. Sasha de Buyl, who was literary officer with Creative Scotland is the first to hold the position. In a prepared statement, Nick Barley, who directs Edinburgh’s book festival, is quoted, saying, “Scotland has always enjoyed a strong international reputation for its literature but now is the time for a strategic, coordinated approach. 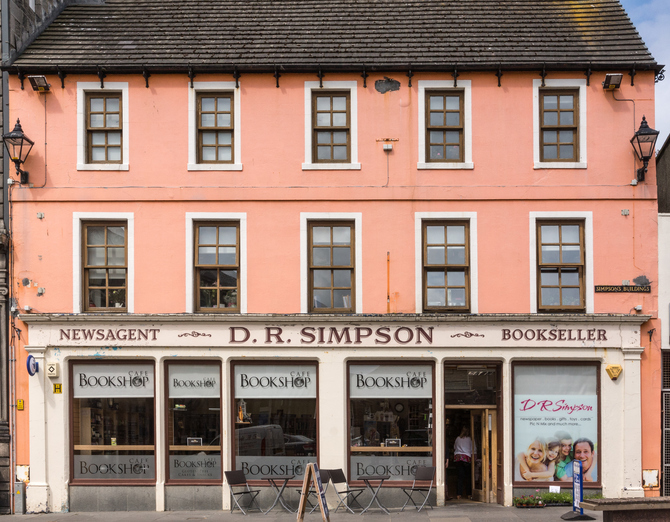 Having spent several years building a formidable network of contacts, Sasha is perfectly placed to work with Publishing Scotland and the Book Festival to create a service that makes the most of existing links, and helps forge new strategic partnerships between Scottish literature and the world. Bern-based Peter Lang has announced a distribution and print-on-demand agreement with Hachette Livre Distribution and Lightning Source France, to take effect this autumn. Through its own POD service with Lightning Source France, Hachette will print and distribute all new publications from Peter Lang’s French language publishing program, introducing all titles released by the Peter Lang Belgian publishing office to bookstores and retailers in Francophone regions. This service includes order processing, customer services, credit control and fulfilment functions for all books published by P.I.E. Peter Lang SA, independent of a title’s language. 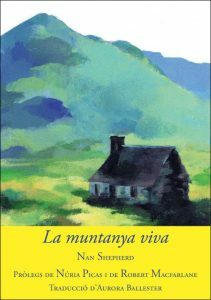 Hachette Livre Distribution will distribute Peter Lang’s entire French-language front- and backlist titles in the Francophone countries from all five Peter Lang publishing offices (Brussels, New York, Bern, Oxford and Berlin). This service includes order processing, customer services, credit control and fulfilment functions, and title indexing for the book trade in France. Peter Lang, the subject of a Publishing Perspectives profile here, publishes around 1.700 new titles annually, approximately 10 percent of them in French. 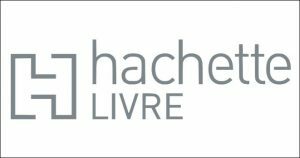 Through the agreement with Hachette, Peter Lang expects to expand its global presence in Francophone markets and gains international distribution for its growing portfolio of French-language titles. In a prepared statement, Peter Lang CEO Kelly Shergill is quoted, saying, ““Peter Lang is one of the very few independent academic publishers worldwide that has truly local publishing lists, understands regional and cultural differences and thereby supports academics in their home territories, yet operates internationally. “Our goal is to continually improve the discoverability of our publications and authors globally and to spread academic knowledge swiftly and effectively to the consumers of academic research, wherever they are. More from Publishing Perspectives on Scotland is here; on Switzerland is here; and from our Industry notes series is here.